The FKA, Inc., a not for profit Florida Corporation, was formed in June 2001 with the intent working to preseve kiteboarding access. That is the ability to fly free and at will and failing that within a reasonable set of restrictions if imposed by governmental authority. Key to preserving access and sustainability of kiteboarding is the effective promotion of safe and sustainable riding practices. The hazards of this sport weren't always so apparent or critically, taken all that seriously by some participants. Time and experience are great teachers, the FKA has tried to document and pass along some ideas taken from kiteboarding incidents and accidents that have occurred worldwide since 2000. The Safe Kiteboarding Guidelines have been generated from this analysis by the FKA for years and have been published on the Internet and in kiteboarding publications around the World. Access is important to us all. In addition, there have been hundreds of articles posted online in various forums and dozens in the print media authored by the FKA in the interest of promoting sustainable kiteboarding. Some of those articles appear in various sections of the website. 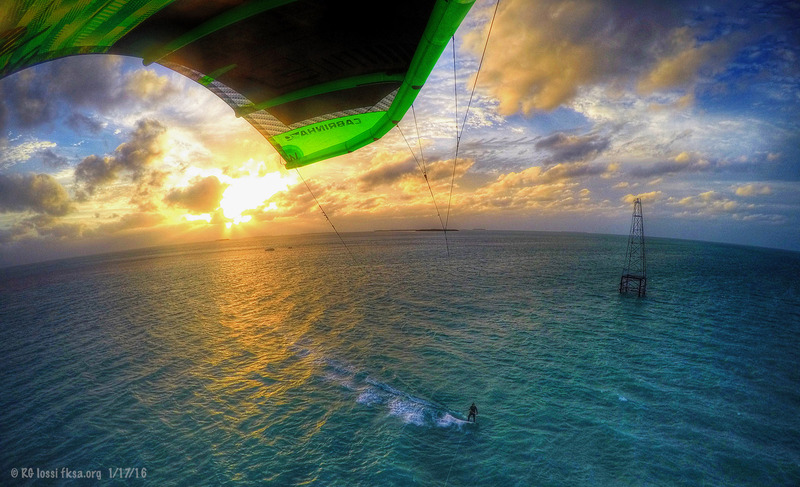 The FKA is here for YOU, kiteboarders both in Florida and beyond. Your participation is vital as our young sport grows and new challenges to our ability to fly free and at will develop. Preserving kiteboarding access is a group project, welcome!